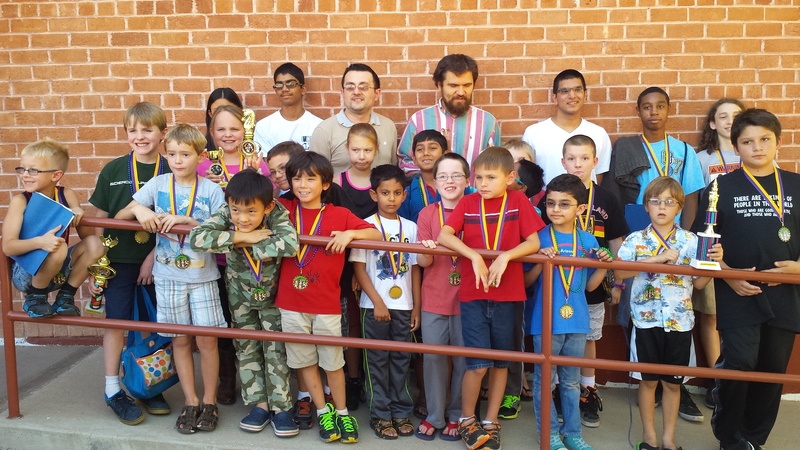 The biggest summer chess camp is Tucson is now open for registration! Open to all ages and skill levels, this wonderful Tucson tradition is in its 11th year. Download your registration form below! International School of Tucson. 1701 E Seneca St, Tucson, AZ .Click here for directions. • First 50 registered participants in any group: $300 if registered by June 10th, $25 more by June 15th, and an additional $25 by June 20th (if space is still available). On site- $375. IFC will host a USCF-rated tournament—Grand Prix #4 on June 27th. This tournament is free for all Western Alliance ’15 Camp participants, but non-participants are welcomed to join for a fee. The Side events will include a Simultaneous exhibition, Blitz Tournament, Bughouse tournament and on the last day (June 29th) a free USCF Tournament.